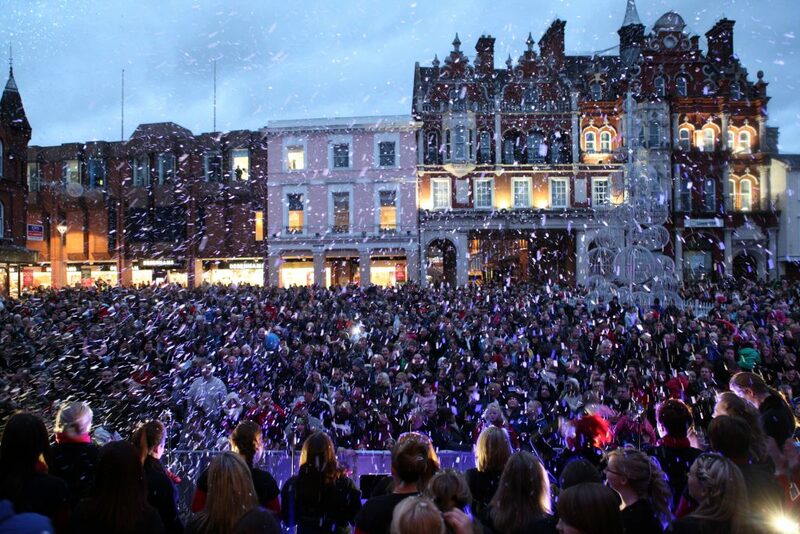 Get in the Christmas spirit with Ipswich’s big Switch On! Join us for the Ipswich Christmas Lights Switch On 2017. Get down to the town centre for an evening of entertainment, raucous pantomime antics and Christmas lights… and real snow! This year’s Switch On will kick off with performances from Aldeburgh Sings and the stars of the Regent Panto (Jack and the Beanstalk). Then the Mayor will switch on the lights at 7:00pm. It just isn’t Christmas without the town centre illuminated!